In terms of quality this is a superb webcam manufactured by Mobotix. Visible images of the surroundings of Big Bay next to Eden on Bay which is an absolute surfers paradise. 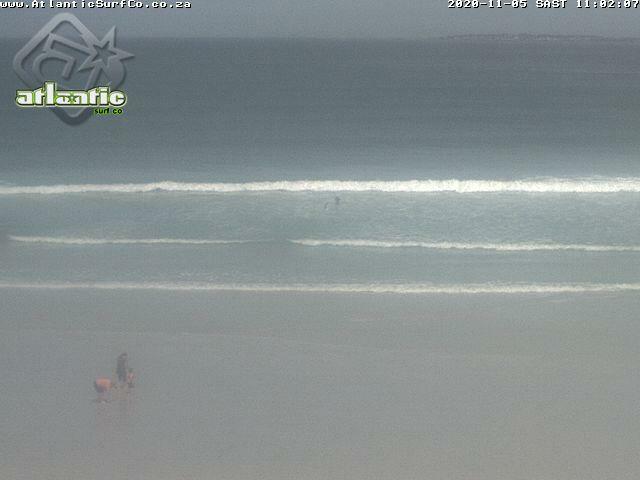 An ideal location to check for waves and weather conditions before packing your surfing equipment to visit the beach. On clear days Robben Island is visible in the distance. The camera is installed at the Moyo Restaurant.